Late last year The Guardian published a challenging geography quiz. 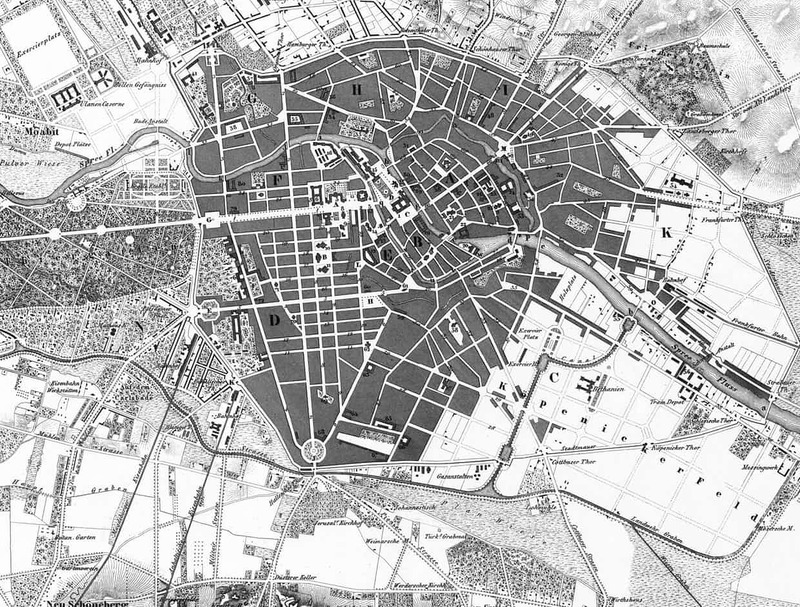 The quiz presents historic maps of ten cities. You have to identify the city by examining the map. The quiz is multiple choice so you do have a little bit of hint as there are only three choices for each map. The quiz gives instant feedback when you submit your answers. The ten cities in the quiz are Berlin, Tokyo, Mexico City, Barcelona, Sydney, London, Kolkata, Rome, Lima, and Vienna. The Guardian's historic city map quiz could be a good activity for students to complete. Rather than just guessing at the answers I would have students look at the answer choices then find historic maps of each city in the answer choices before making a selection. Students could use the David Rumsey Historic Map layer in Google Earth to find historic maps of cities. 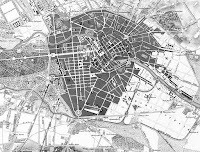 Students could also use Old Maps Online to find historic maps of cities.